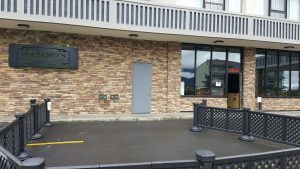 McGivney’s Sports Bar and Grill (downtown) is located in Four Points. There are plenty of televisions to watch any number of games. They serve breakfast and lunch with a full menu. 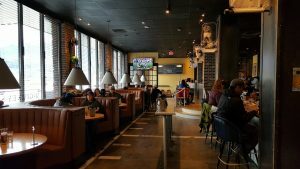 The dining hall has plentiful seating whether at a booth, table or even at the bar. Guests can reserve a private room for parties and special events. 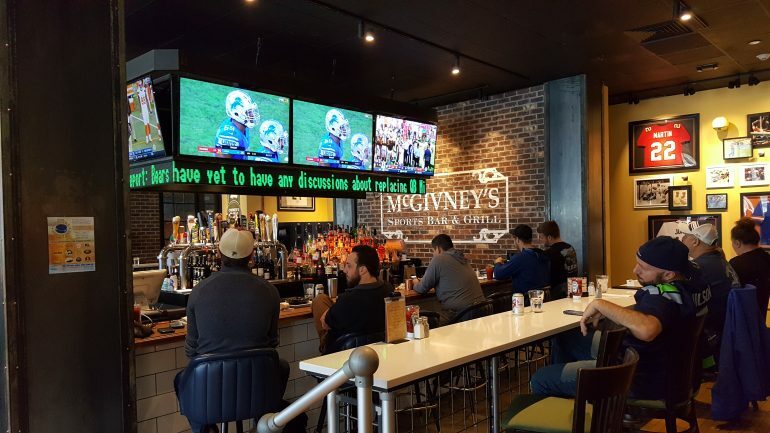 McGivney’s even has a patio if you are lucky enough to have nice weather.